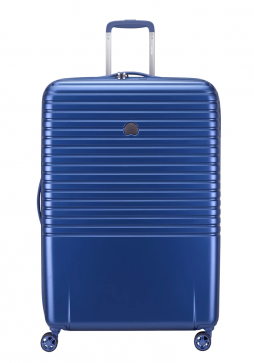 The Delsey Chatelet Air a classical luggage collection with sophisticated French styling, yet has all the latest features required for modern day travelling. 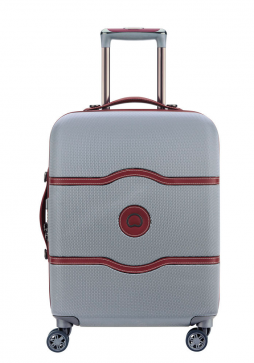 The Delsey Chatelet Air 77cm Spinner Trolley Case is a large suitcase with easy movability thanks to its 4-spining wheels. 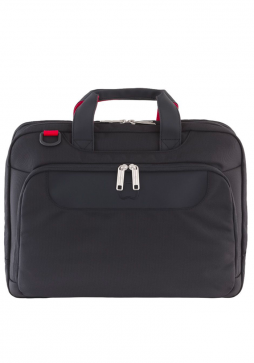 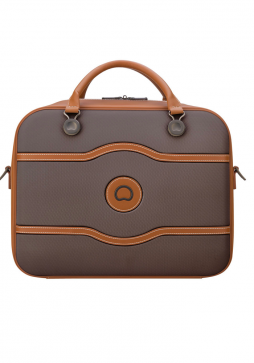 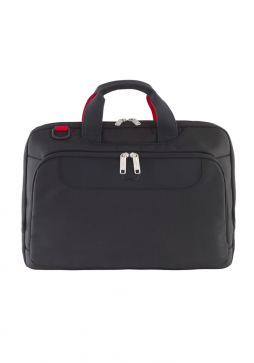 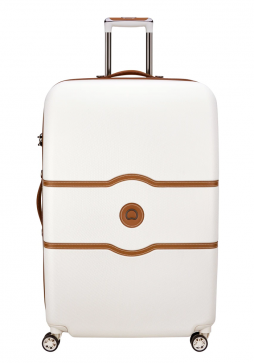 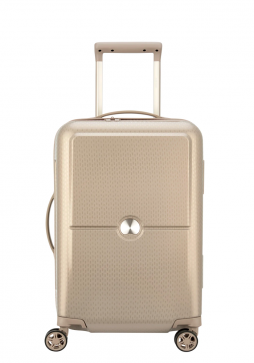 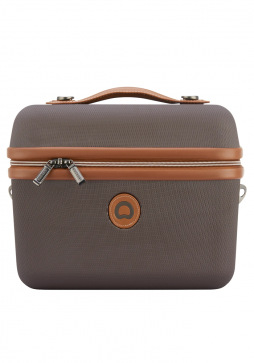 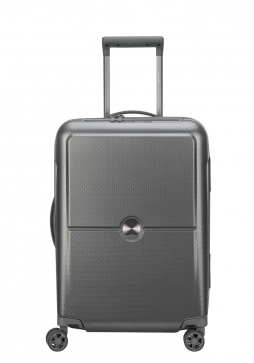 Delsey Chatelet Air is a luxurious, premium and stylish hard-side suitcase range. 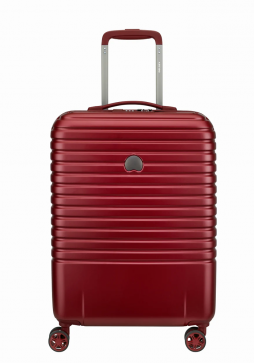 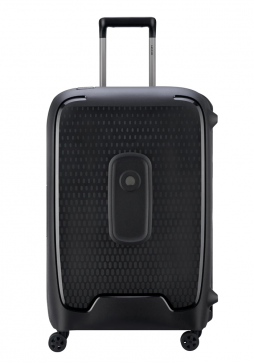 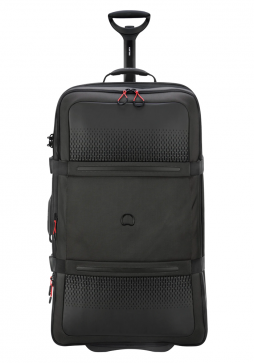 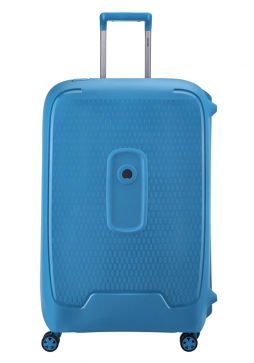 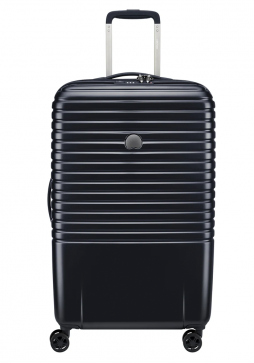 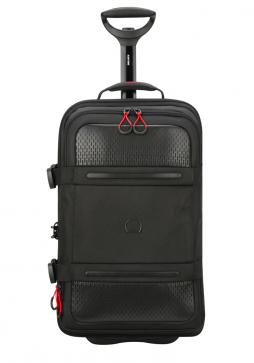 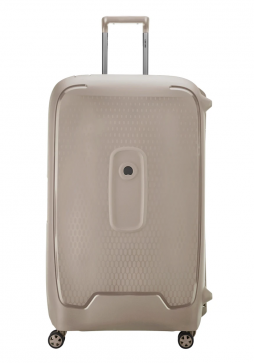 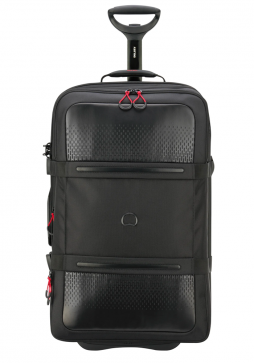 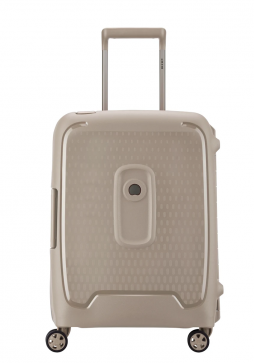 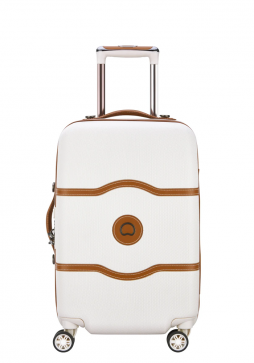 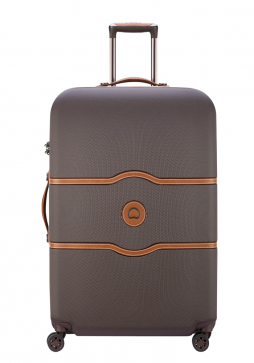 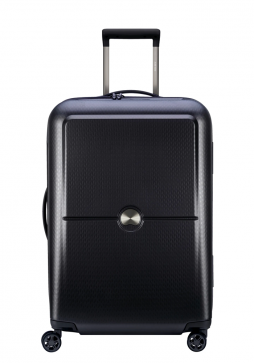 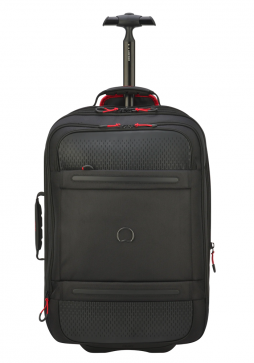 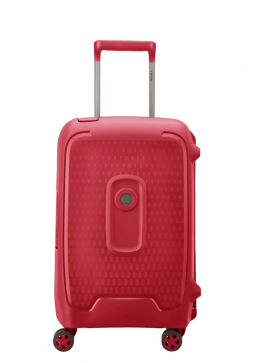 Delsey Chatelet Air Spinner 82cm Spinner Trolley Case is the largest suitcase in the Delsey Chatelet Air range and is ideal for use on extended trips.